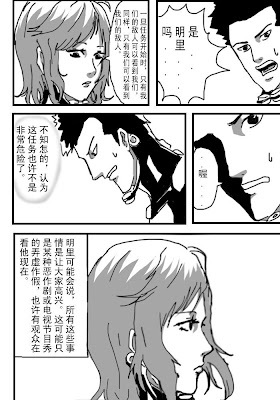 These pages are not in order, I found them on Baidu.com. 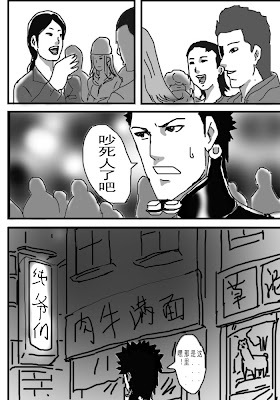 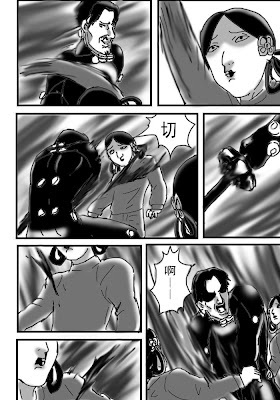 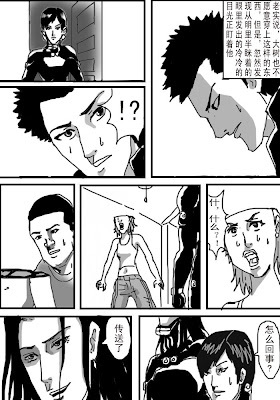 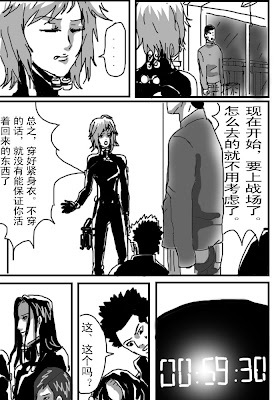 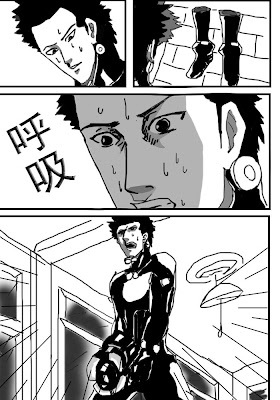 I wish I could read chinese, it is nice to see people doing Gantz-related comics/manga/doujin! 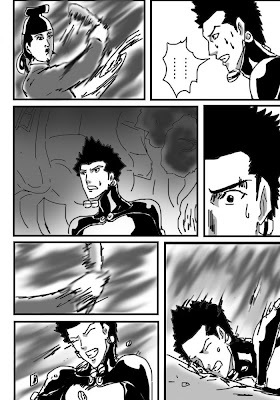 :) Unfortunately I don't know the name of the person who did that and I can't do links here anymore, if someone who knows that person or the person himself see that please write a message! 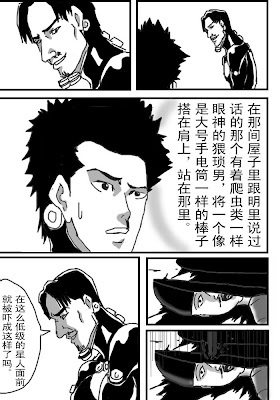 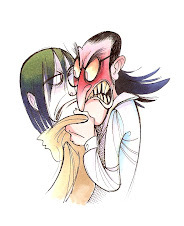 That's where I found it, there are much more pages!